We know that this is a very difficult time for you and your family. We have compiled a list of our partnering organizations that have access to many valuable resources for you and your family. Camp Kesem at the University of Pittsburgh is one of over 100 active Camp Kesem chapters that fundraise all year to offer a free, week-long summer camp to children, ages 6-18, whose parent has or has had cancer. The Cancer Caring Center is a 30 year old local Pittsburgh charity that provides free emotional and social support to patients, survivors and their loved ones so that no one confronts cancer alone. All services are professionally led and include Individual Counseling, Community Support Groups, a Young Adult Cancer Support program, Wellness Programs (Gentle Yoga, Reiki, Nutrition Classes, Art Therapy, Hands on Therapy), and a small Food Pantry for patients who qualify. Call 412-622-1212 for more information. The Our Clubhouse mission is to create welcoming communities of support for everyone currently living with cancer—men, women, teens, and children —along with their families and friends. Our unique program is an essential complement to medical care, providing networking and support groups, workshops, education and social activities. All of the activities are offered to our members at no cost and membership is free. The Highmark Caring Place, A Center for Grieving Children, Adolescents and Their Families, is a safe place where grieving children and families can come together and be with others who understand what they’re going through. 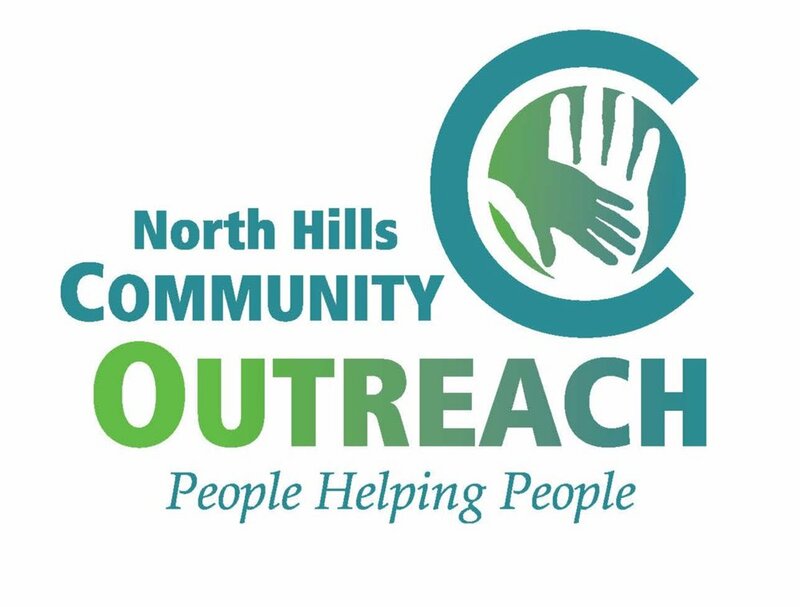 North Hills Community Outreach is a nonprofit serving people in crisis, hardship and poverty in northern Allegheny County. All programs are free to those in need and include: three food pantries and an organic garden, utility assistance, emergency financial assistance, transportation assistance, employment help, education assistance, seasonal sharing projects (new school supplies, winter coats, Thanksgiving food, holiday gifts for children, personal care items, spring cleaning supplies), tax preparation, 30-minute legal consultations for noncriminal matters, volunteer assistance for senior citizens, shuttle rides for seniors in the route 28 corridor, and a goal setting program for education or employment. For 18 years, Circle Camps has provided weeklong overnight camping programs for bereaved girls in Maine and, more recently, West Virginia. 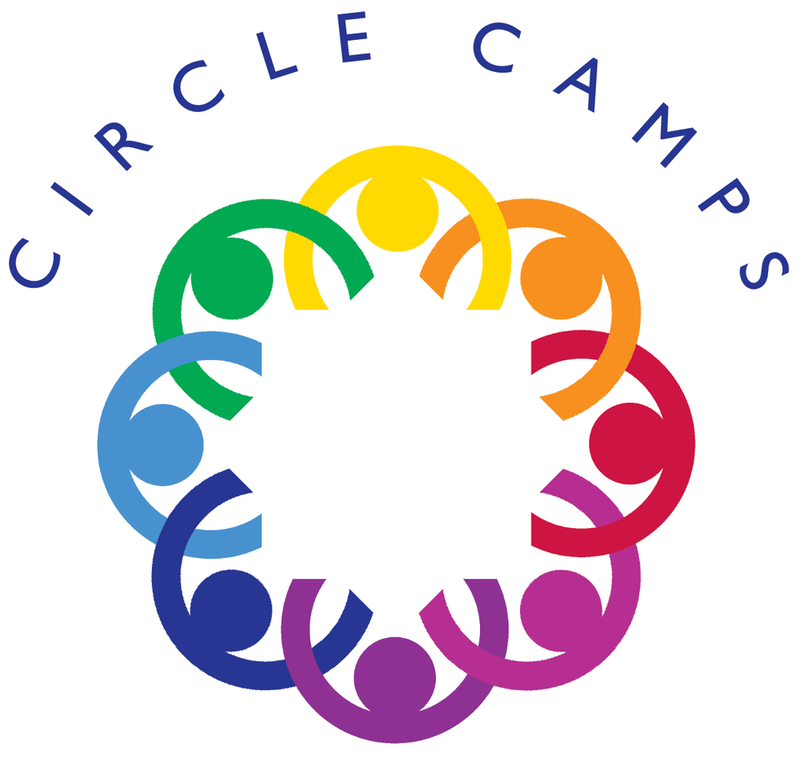 Circle of EKC, a program of Circle Camps, is non-sectarian and at no charge to campers, including transportation to and from camp from central meeting places in Pittsburgh, Baltimore, and Morgantown. Circle Camps offers traditional overnight camp activities and opportunities for campers to explore their grief in a safe and caring setting. Under the guidance of licensed bereavement staff and surrounded by supportive peers, campers share stories and remember the parent who died. At Circle Camps, we understand the impact of helping children talk about their losses. At Circle Camps, campers have a summer week filled with fun, meaning and bonding.